FOR IMMEDIATE RELEASE – March 8, 2011 – Jones Natural Chews Co of Rockford, IL is recalling 2705 boxes of Pig Ears because it has the potential to be contaminated with Salmonella. 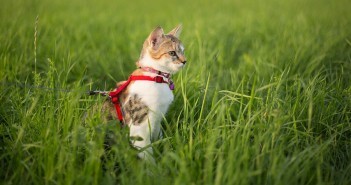 Salmonella can affect animals and there is risk to humans from handling contaminated pet products. 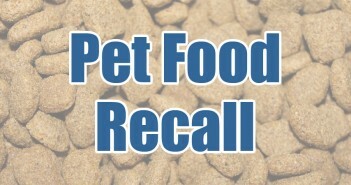 People handling dry pet food and/or treats can become infected with Salmonella, especially if they have not thoroughly washed their hands after having contact with the chews or any surfaces exposed to these products.